It’s apparent you’re running Drupal, though I’m uncertain which version. As a government website, you should probably be concerned about SEO and such matters. I was glad to see clean urls, but by installing the PathAuto module, you’ll do better in search results and have more meaningful urls. You might also want to check out the SEO Checklist module. 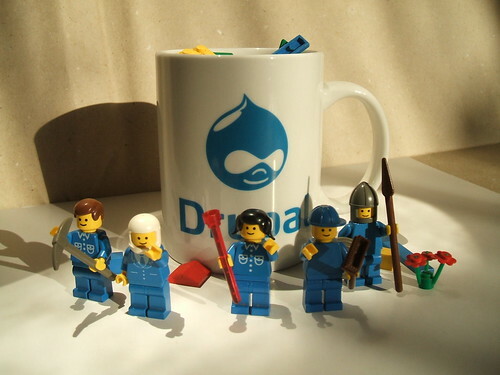 Drupal’s pretty easy in many regards (and way too complicated in others – *cough* database *cough*). Anyway, this will help the site do better, and will help you look smarter. I don’t want your job, really, but it pains me when I see things like this missed. Next > Deep Learning, Information Bottlenecks – and Osmosis.